In business for over 44 years, Gillette's Interstate RV in East Lansing, Michigan, knows what it takes to be a leader in RV sales. 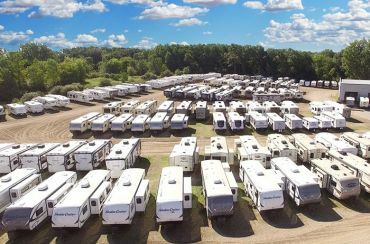 Our large inventory has RVs to suit any camper, from a cozy pop-up to a hefty fifth wheel. Our competitive wholesale pricing always puts a smile on our customer's face. And our customer service is top notch. Our goal is to help you find the perfect RV at the perfect price, period. 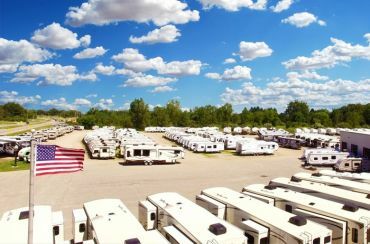 We are mid-Michigan's largest full-line dealer, carrying the nation's most popular RV brands, such as Catalina, Fun Finder, Jayco Feather, Salem, and many more. We also offer our 24/7 door-to-door delivery service across North America if traveling to Michigan is not on your list of to-dos. Come see us today for a tour of our inventory or visit us online. Your new RV is waiting! Gillette's Interstate RV—serving mid-Michigan and beyond for over 44 years! Check out our CLEARANCE CENTER! We guarantee the nation’s lowest pricing on all best-selling brands! Save big on every model we offer! Our inventory features amazing bargains every day! Shop for huge savings in our Clearance section today! Directly from our store to your door, everything is handled for your convenience. 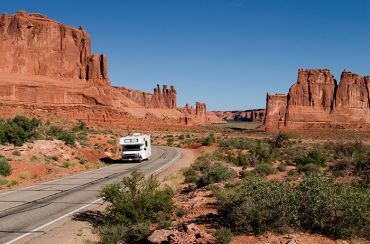 We can get you the lowest rates anywhere on every RV model we sell! 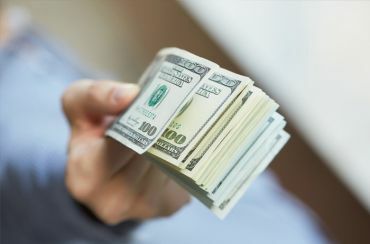 Our experts can get you fast and easy financing!